Who will win the 2019 PEI election? If you said the Liberals, you may be on to something, but there’s time to determine that. Prince Edward Island is nothing if not consistent, and this is not a province that changes governments easily. The current Liberal government, led now by Premier Wade MacLauchlan, was first taken into government by Robert Ghiz. That was almost 12 years ago, as of early 2019. Before that, the Progressive Conservatives and Pat Binns led PEI for almost 11 years, winning three elections in a row. When Islanders find a government they like, they stick with it for a while. PEI has elected a new party twice since 1996. Contrast this, for example, with Quebec, which has changed governments three times since 2012. We may be coming to the end of a long Liberal run at Government House in Charlottetown, but don’t tell them that. Here’s the thing: it might not be the Progressive Conservatives that end their term, but the Greens, hoping to form their first provincial government in Canadian history. What will happen in this three-way race, where even a swing of five hundred votes or so can change the outcome? 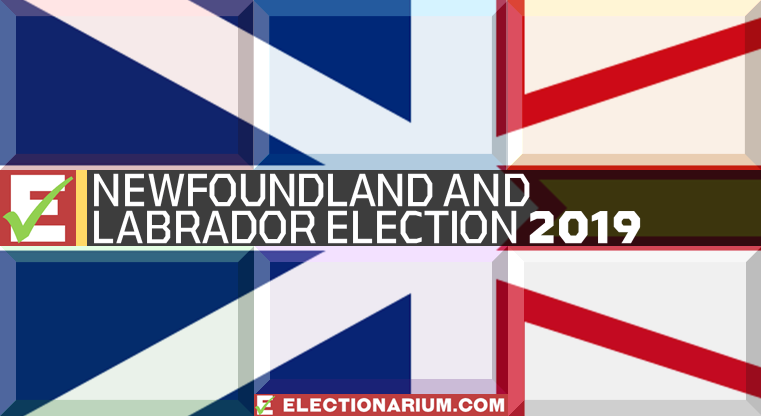 Below, we will show you the playing field on the island as it is now and which party will win each seat. Please note that on election day in Prince Edward Island, there will also be a referendum on amending the provincial voting system. Specifically, Islanders will be asked if they want to adopt a Mixed-Member Proportional (MMP) system as in New Zealand or Germany. Following New Brunswick’s election in 2018, we reviewed how the province’s results would have changed under proportional representation. 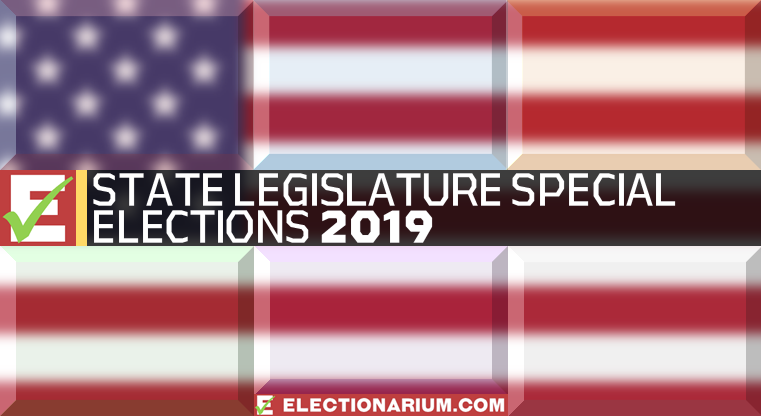 The election date was announced in March: it is being held April 23, 2019. See the Canadian election calendar for more on other provincial and federal elections this year. It could have been called as late as October, but no way they were going to put it that close to Canada’s national election. This will be just one week after Alberta goes to the polls, and less than a month before Newfoundland and Labrador. Ridings have been numbered 1 through 27 by Elections PEI; they are shown in this numerical order below. We still have the Green Party on track for an historic election victory. Our final prediction keeps them at 12 seats, just two short of forming a majority government. The Green Party in its various global iterations has never won a provincial or state legislative election in North America. Prince Edward Island may be the first, but will Peter Bevan-Baker be handed a majority? He could, but it’s far from certain. We see their high-water mark now at 15 with the PC vote doing better; several seats they may have snatched off of the Progressive Conservatives may now stay. Meanwhile, things look bleak for the governing Liberals, in power for 12 years. Their poll numbers are in steady decline and a few opinion polls suggest they could come in third. If that is the case, the Liberals could lose seats to both the Greens and PCs. This is one of the most difficult elections we have had to predict so far since Electionarium’s launch in 2017. At least give us credit for being foolish enough to venture a guess on what will happen, when most others won’t. Update, April 20, 2019: Sad news made its way to the PEI campaign trail as we learned of the tragic death of Green candidate Josh Underhay and his child on April 19. (Source: CBC News) Underhay was the Green candidate in Charlottetown-Hillsborough Park. The Green Party has suspended the remainder of their campaign while the Liberals, PCs, and NDP all suspended campaign activities on the 20th out of respect. 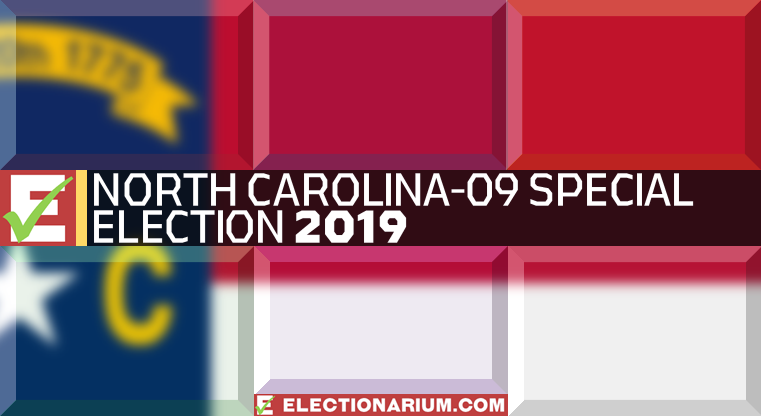 We are not amending our prediction for District 9; we realize that this event could materially change the outcome of this seat, but as our own show of respect, we are leaving it as it is. We can safely say that our PEI election predictions are all over the place. When a party goes from sub-ten percent to 35 or more, that’s a tidal wave. Where those new Green seats are going to pop is sometimes hard to tell. In this election, it may prove especially difficult outside of Charlottetown. In the island’s capital, we are confident that based off of current opinion polling trends, the Greens are going to have a good night. Should they make it to a majority, it will be thanks in large part to a number of new Green MLAs from Charlottetown. In fact, they will come close to sweeping the city, if not just straight-up doing that outright. Beyond the limits of Charlottetown, it gets more interesting. There are also PC votes floating out there, but it’s not likely to be a huge migration of blue voters to the Green Party. They will lose some, but this Green support is coming off of the Liberals and what remains of the Island NDP. It’s going to cost the Liberals more than a handful of seats. Should they even come back and take first place, they are unlikely to win a majority save for a major set of missteps by the Greens in the next few weeks. For the first time in Canadian history, a provincial election appears to be the Greens’ to lose. The Greens number in opinion polling is the number to watch. Should they remain in the lead as they have been entering the spring of 2019, then they just might be the largest party in the next legislature. If the Green surge takes place, where is it most likely to hit first? Look to Charlottetown, which is mostly red on the map right now and therefore seems like fertile ground for the left-wing Greens to take votes. The concern, if any, is if the PCs tick up a few points as well and they come up the middle in a few unexpected seats. This campaign looks anything but ordinary, and therefore hard to predict, but exciting nonetheless. Are The 2018 Midterm Elections Really All About Donald Trump?